The Voice has never failed to impress the audiences with its content and challenging episodes. 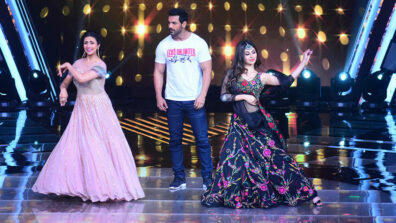 With this season, Divyanka Tripathi got rave reviews for her hosting skills and glam transformation on social media. 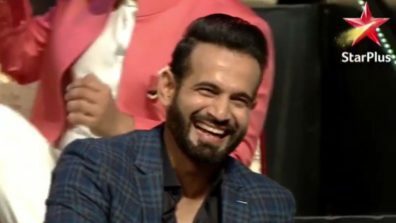 The show has returned in a better avatar from the previous installments this time on Star Plus. 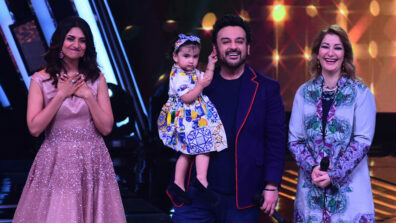 Once again the most talked about contestant, Anikait attracted the eye balls of the audiences this week with his majestic performance of ‘Tu Mere Agal Bagal Hai.’ His crisp voice will tug at your heartstrings when you listen to him on the show and in this case, make you want to get up and dance. 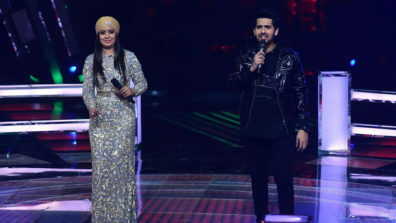 After his vibrant performance, the contestant’s mentor, Coach Harshdeep Kaur seemed very impressed by his performance. However, it seems like one of the coaches did not agree to the comments which were given to Anikait. 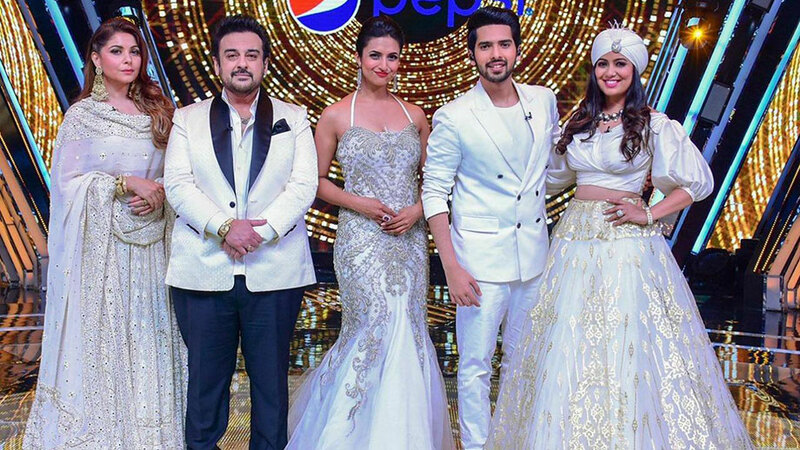 According to the sources, it looks like coach Kanika is a tough one to impress on The Voice and picks on nitty gritty of the performances. 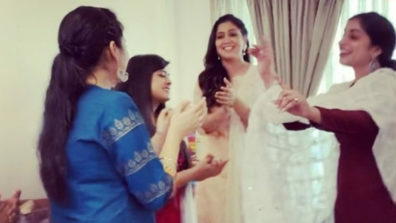 Kanika Kapoor also exchanged blows with Armaan Malik and Adnan Sami on some performance remarks. 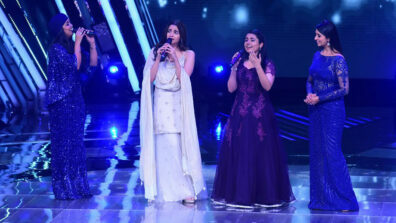 The Voice season 3 is gaining popularity day by day in India. 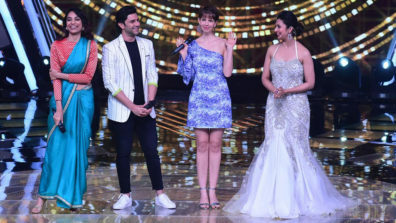 The show is currently judged by Adnan Sami, Armaan Malik, Harshdeep Kaur, and Kanika Kapoor and is hosted by Divyanka Tripathi Dahiya.